It won’t be long now. The mackerel will be gathering off the south west in their millions before they trail the whitebait shoals around our coasts. Fresh from the surf they are pure muscle and shine – and taste quite extraordinary. It is a shame so many are plundered for fun and not food, not least because of the creatures that depend upon them. 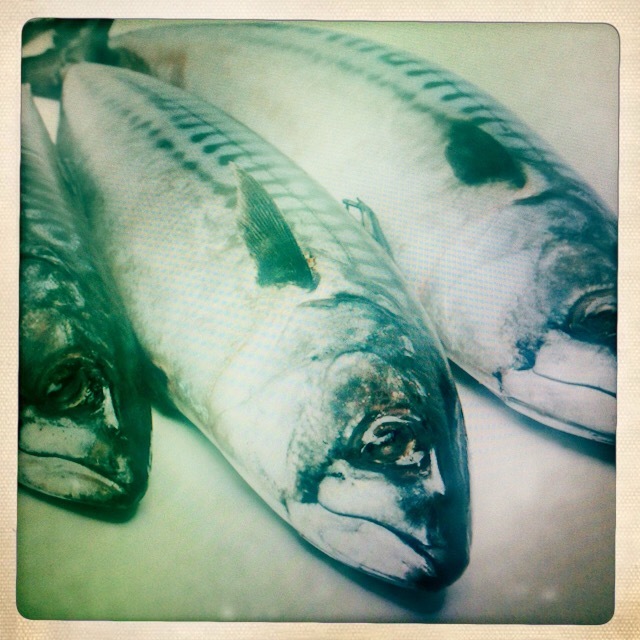 Bass, seals, tuna and sharks all follow the mackerel north. When they come, enjoy them, but leave enough for next year.